Take a look at our new pieces of loft style furniture! 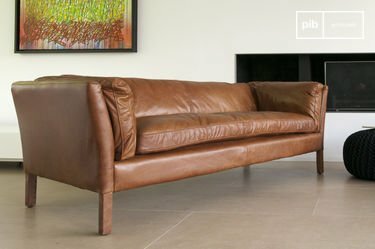 Discover PIB's selection of new lighting, seating and storage items to create genuine vintage industrial style. You will love the remarkable distressed finish of the new industrial workshop piece of furniture(see the close up photos), the concrete look of the Smaton seat, without all the kilos, a new suspension light with magical reflections, and a metal bookcase with ideal dimensions. 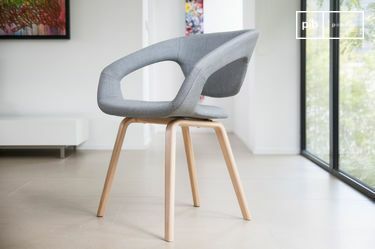 New models of existing ranges are hitting our pages: the zinc sorting office shelves has changed it grey coat for a new rust-black finish, and the dressmaker's stool is now a tailor's stool, with a darker seat. 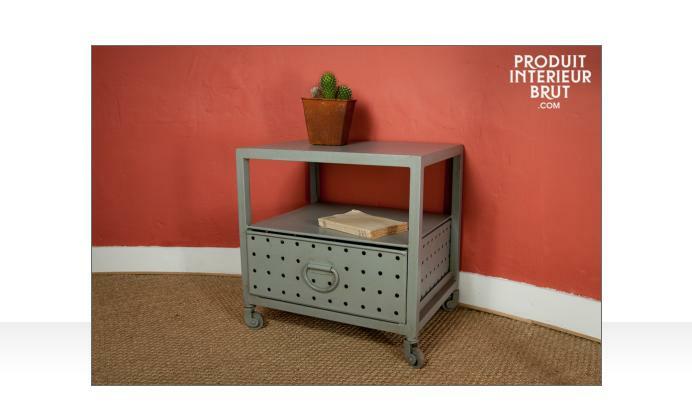 Furniture that appears to have come right out of an industrial workshop, with a superb dark green distressed finish and 24 drawers with handles. Full of character, this sideboard is made of thick metal. It is extremely robust and guaranteed to last for decades unscathed. A rough and sober look that will suit an industrial design style, or a more classical interior. A broad range of uses for this fibrocement cylinder! Typical mid-century modern shelves, with a distressed rust-black finish. 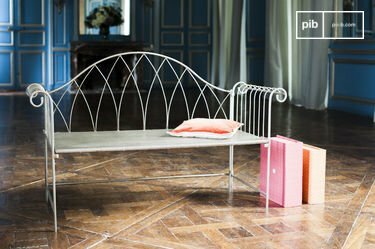 An ideal metal storage unit for the living room or the kitchen. A very luminous ceiling light,with mirrors reflecting a beautiful circular mosaic. 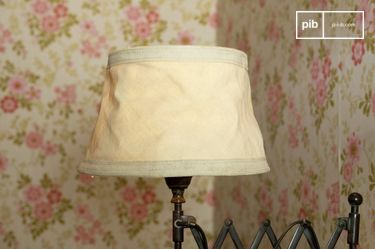 The dark brown mat finish, diamond-shape metal chain, and fabric-sheathed power cord give this light real vintage style. This stool inspired by old dressmaking workshops will add serious cachet to your room. Its vintage look is heightened by the dark cast iron with the inscription "Singer", the now mythical sewing machine manufacturer. A decorative accessory that exudes vintage charm, perfect to showcase small plants and all the small objects you have, from the kitchen to the study. Entirely made of metal with a rust finish.